Maldives has taken part in the One World Travel Market (OTM) in Mumbai, India. 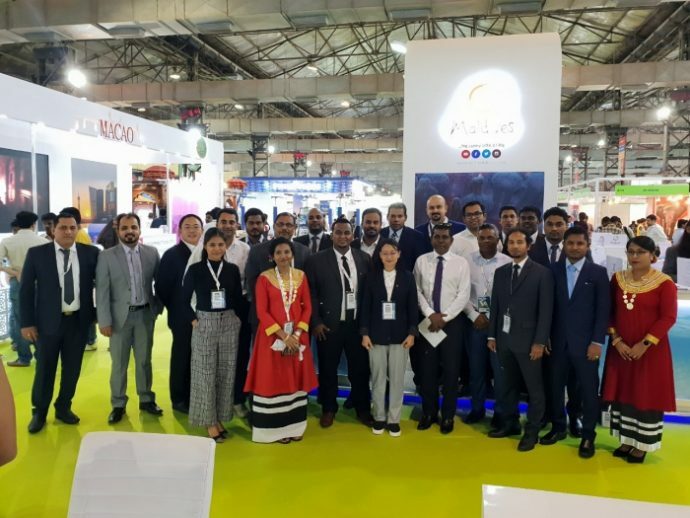 A total of 20 representatives from 15 different companies from the Maldivian tourism industry have travelled to Mumbai for the exhibition, which takes place from January 23-25. During these three days, the Maldives delegation is led by Thoyyib Mohamed, the newly appointed Managing Director of Maldives Marketing and Public Relations Corporation (MMPRC). 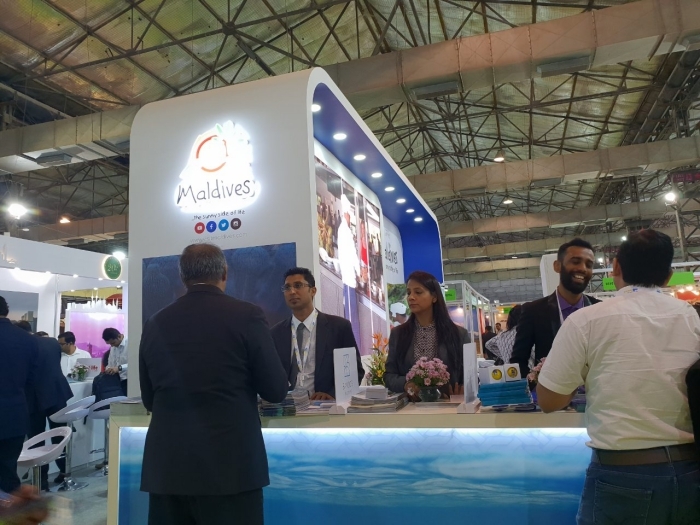 Maldivian officials are meeting with industry professionals during the fair to explore means to further develop and strengthen the presence of the Maldives in the Indian market. 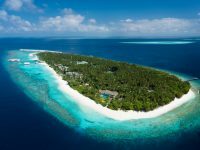 In addition to business meetings, the Maldives delegation is directly engaging with major tour operators and top travel trade media in order to present up-to-date information on the destination. 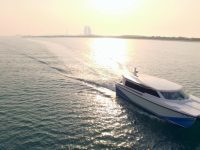 “This is a new approach that is being undertaken in OTM this year,” MMPRC said, in a statement. The Maldives is featured at a 60 square metre stand designed to portray an attractive contemporary style showing images of the beauty and uniqueness of the destination. 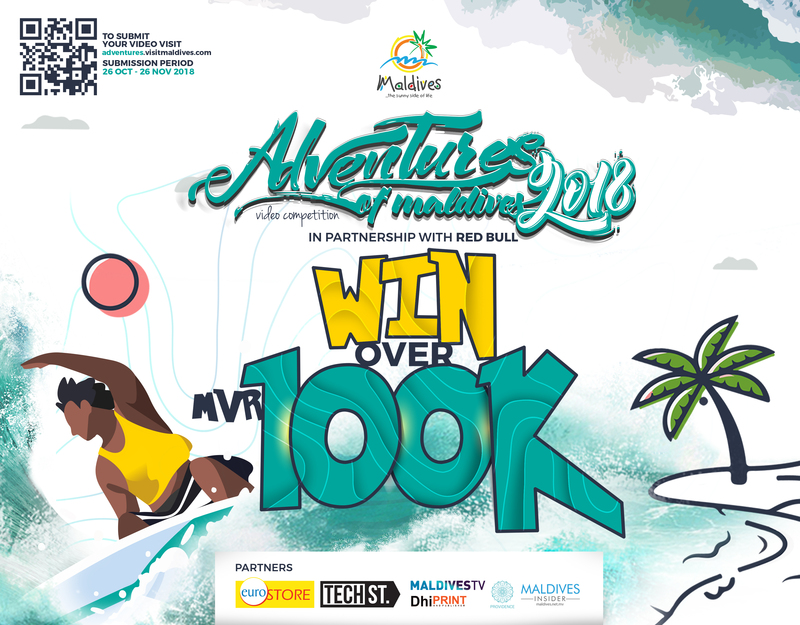 Activities organised at the stand include a photo booth, where visitors are invited to take pictures alongside stunning images of the Maldives along with opportunities to experience the culinary delights of the Maldives. 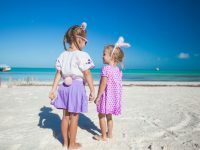 Visitors also stand a chance to win a free holiday to the Maldives by taking part in competition quizzes held twice a day. 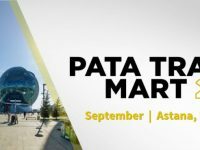 Considered as the gateway to India’s largest travel markets and one of the leading travel trade shows in India, OTM is held at the Bombay Convention Centre in Mumbai, which is India’s largest travel source market. This year, OTM hosts 1,000 exhibitors from 50 different countries to showcase their products. The Cine Locale section at OTM holds interactive sessions with premier film and TV producers attended by more than 30 top producers like Yashraj Films, Dharma Productions and Viacom. OTM expects over 15,000 trade visitors and more than 800 buyers from across all industry sectors. India is the second fastest growing outbound travel market in the world and is expected to hit 50 million outbound travellers by 2020. The outbound travel spend by Indians is forecasted to grow to USD 45 billion by 2022. 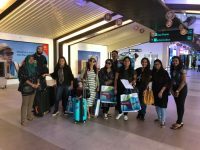 By the end of 2018, a total of 90,474 Indian tourists arrived in the Maldives — 6.1 percent market share of the total arrivals. 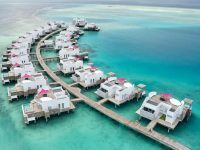 India is currently ranked the fifth top source market in terms of tourist arrivals to the Maldives.